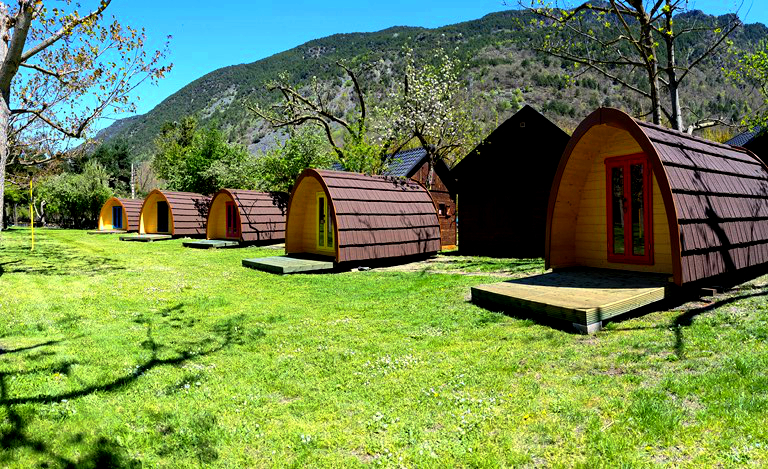 Càmping del Cardós is one of the campsites in El Pallars Sobirà with a heated swimming pool. There are two pools, one for children and another one for adults. 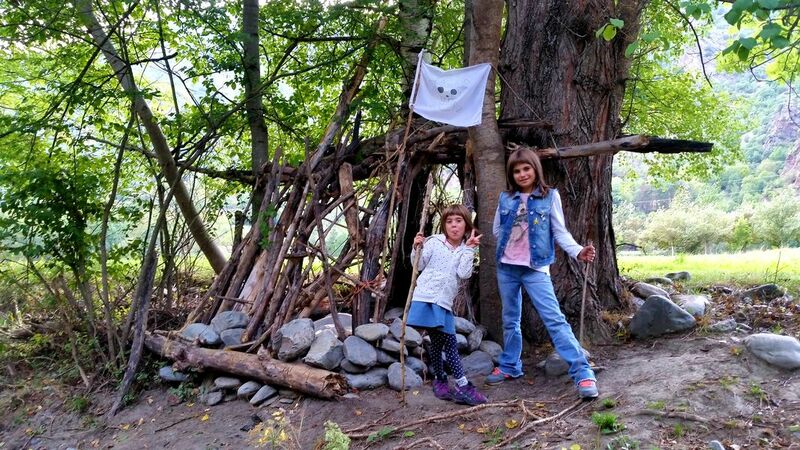 There are several leisure areas, most specifically three, which makes it a perfect campsite for children. In Càmping del Cardós, only 20 km from Sort, there are a number of free services for our clients, such as Wi-Fi zone, barbecues and an extensive range of sports grounds where you will be able to do your favourite activities: two mini-basketball courts, a bocce court, a football and volleyball field, two table tennis grounds and paddle tennis court. There are other services in the campsite to make sure you have all the comfort and convenience; two areas with toilets and showers with free hot water, two areas to do the washing up, accessible toilets for disabled people, laundry with washing machines and tumble drying machines, bar-restaurant and cafeteria, grocery store, and a living room-shelter with TV and a fireplace. Dogs and other pets are allowed.